There have been a number of important changes to the tax code this year. To walk us through a few of them, MoneyTalks spoke with Frank Brass, regional director at H&R Block. 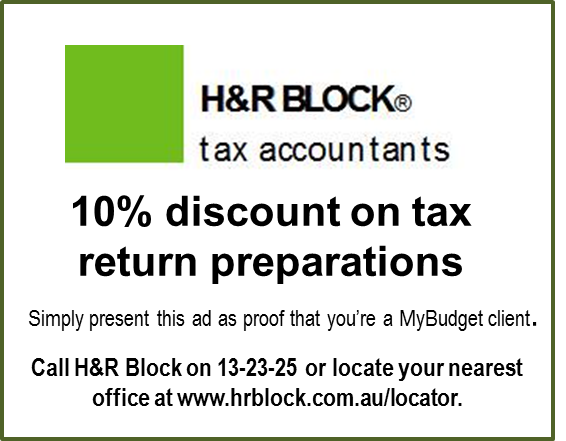 By the way, Frank says that if you have a tax question, you can email H&R Block directly at hrblock@hrblock.com.au. 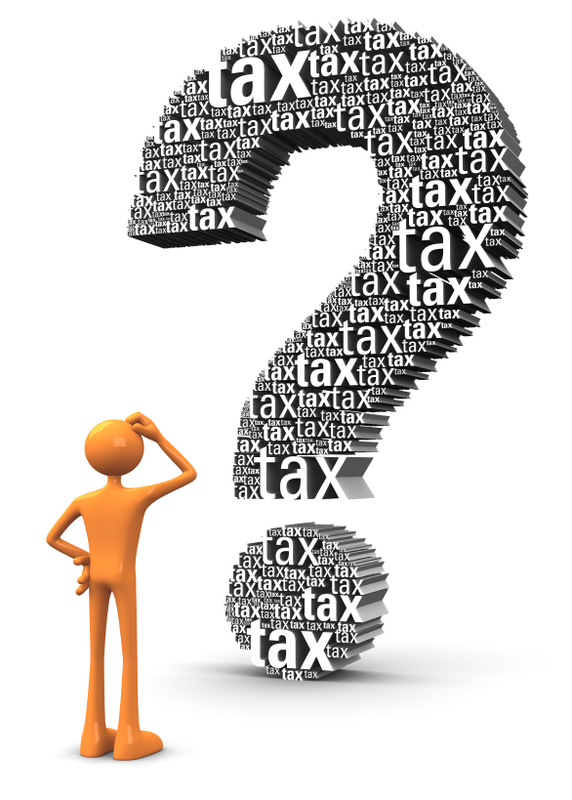 Q: What were the changes to the tax-free threshold in 2013? A: The tax-free threshold increased to $18,200 from 1 July, 2012. For Australian residents, that means that the first $18,200 of income is not taxed. Q: I have two jobs. One of them pays less than $18,200 and the other pays more. How do I claim the tax-free threshold? A: When you start working for an employer, they provide you with a Tax File Number Declaration form. On that form, you have the option to indicate “yes” to question 8: Do you want to claim the tax-free threshold from this payer? If you have more than one job, it’s advisable to only claim the tax-free threshold from the payer that represents your primary (highest) source of income. Your second and subsequent employer(s) are required to withhold tax at the higher 'no tax-free threshold' rate. If they don’t, you’ll find that you probably have a tax bill to pay at the end of the year. That’s because the Australian Tax Office (ATO) bases your tax rate on your total annual income. People who work multiple jobs sometimes find that they owe tax because insufficient tax was being deducted from their pay by one or more of their employers. Q: Are there changes to how tax refunds are being paid? A: Yes. The ATO will no longer send refund cheques—all refunds must be paid directly into a bank account. If you use a tax agent you can arrange to have the refund issued to their account and they may issue you a cheque. An additional fee may apply. Q: What are the changes to the Medicare levy and private health insurance rebate? Your income level will determine any entitlement to the private health insurance rebate. You will receive a statement from your insurer which will detail your entitlement, and you will need that document to be able to complete your tax return. For people who have high medical expenses, it’s also worth noting that the net medical expenses tax offset is also being gradually phased out. If your taxable income is above $84,000 for individuals or $168,000 for families, you can now only claim a 10 per cent rebate on net medical expenses over $5000. Q: What is the Family Tax Benefit and what are the changes? Young people aged 16 to 19 years (up until the end of the calendar year in which the child turns 19) who are in full-time study to complete their Year 12 Certificate or equivalent qualification. From 1 January 2014, young people aged 16 to 17 years who have completed their Year 12 Certificate (or equivalent qualification) will not qualify for Family Tax Benefit Part A. This change also applies to the Double Orphan Pension. Families receiving Family Tax Benefit for young people aged 16 to 17 years will be sent a notification in October 2013 about the new rules. What claimable items are the most frequently overlooked by people? My boss often asks me to run short errands for her in my own car. Is my mileage or petrol costs tax deductible? I’ve heard about Carbon Tax Rebates. Do I qualify, when do they come into effect, do I need to keep receipts, and how would I get paid? How long does it take the Australian Tax Office (ATO) to pay refunds? Do I really need to declare my interest earned on bank savings, especially if it’s only a few dollars? I’ve lost my group certificate and my employer has gone out of business. What can I do? Do I need to declare money I receive from a boarder or student lodger? I work as an aerobics instructor at a gym. Are my workout clothes and sneakers tax deductible? If I use a tax agent, is their fee tax deductible? I work in a fashion boutique. I buy clothes from the boutique and wear them at work. Can I claim these expenses in my tax return? I’m a primary school teacher. I often prepare classes and mark assignments at home. Can I claim any expenses for my home office? My job requires that I carry a few tools in my car. Can I claim the cost of travelling to and from work? My employer provides me with a car. I bought a GPS unit for it. 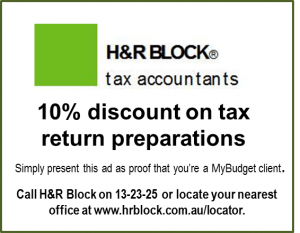 Can I claim the GPS unit as a tax deduction? I’m working as a retail assistant in a pharmacy while I’m studying full-time for my pharmacy degree. Can I claim my education expenses? What are the tax deadlines? What happens if I can’t meet the deadline? I’m an employee. What documents and records will I need to prepare my tax return?